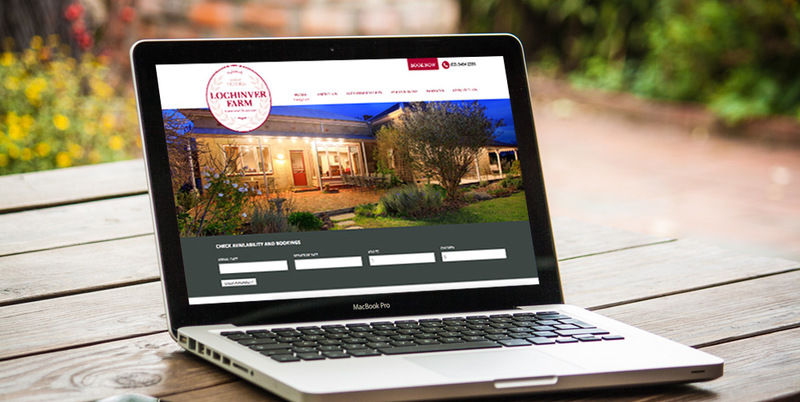 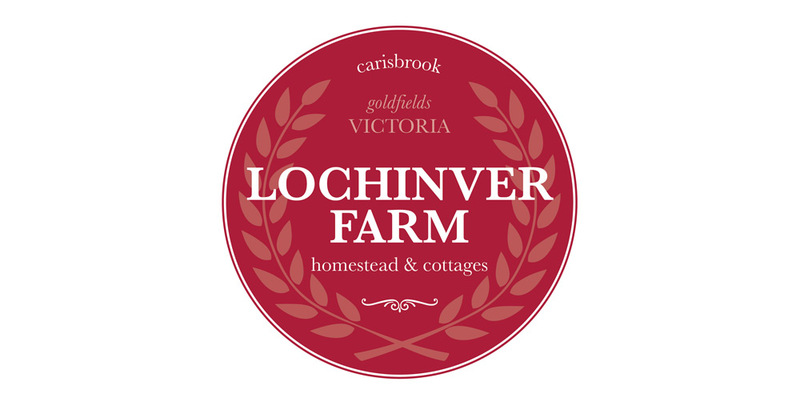 Lochinver Farm is a beautiful historic country property at Carisbrook in the heart of Victoria’s Goldfields region. 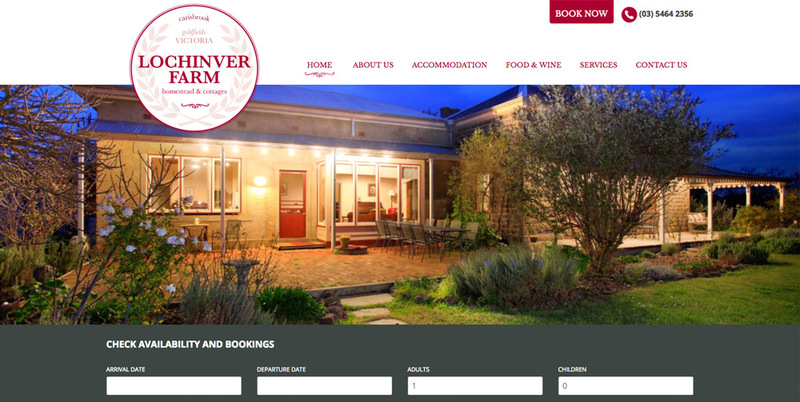 It offers both self-contained and B & B accommodation for guests. 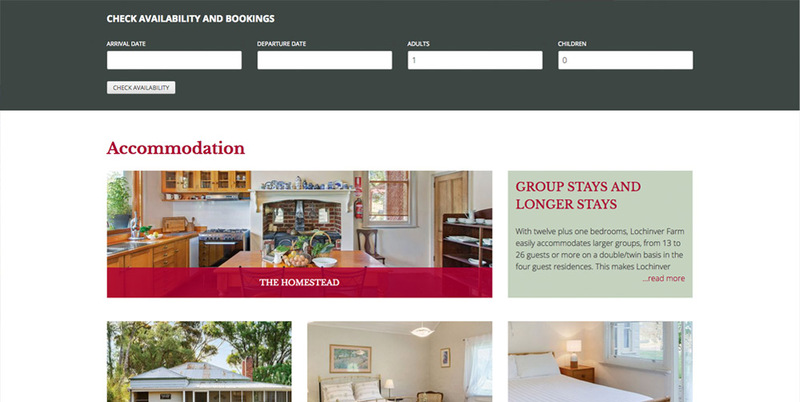 An overall design rebrand and fresh new website now reflects the beauty and charm of this unique accommodation.